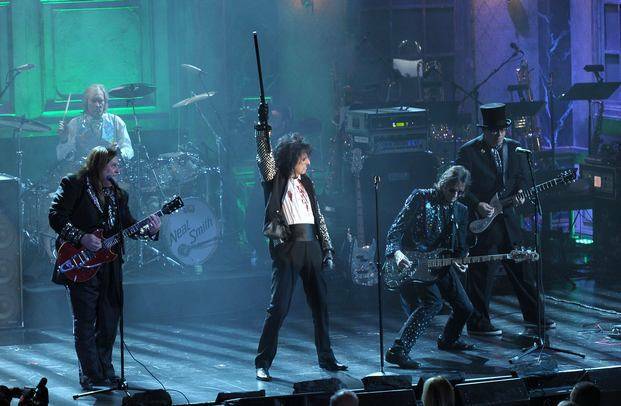 March 18, 2011, Alice Cooper performed 'School's Out' with special guest Dweezil Zappa on Jay Leno's "Tonight Show". The 2012 edition of the Zappanale festival got prolongued with an extra day. 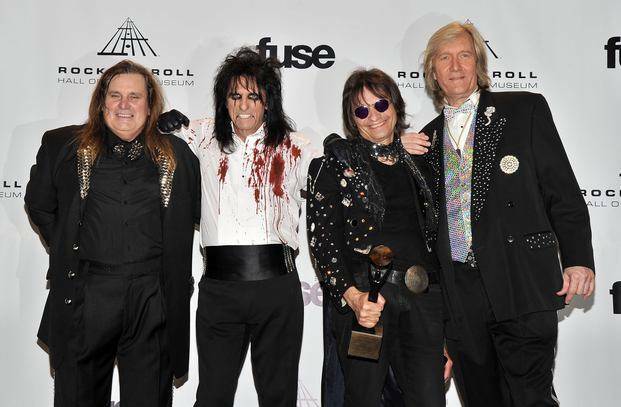 Headliner for this "Heavy Guitar Day" was Alice Cooper and band. 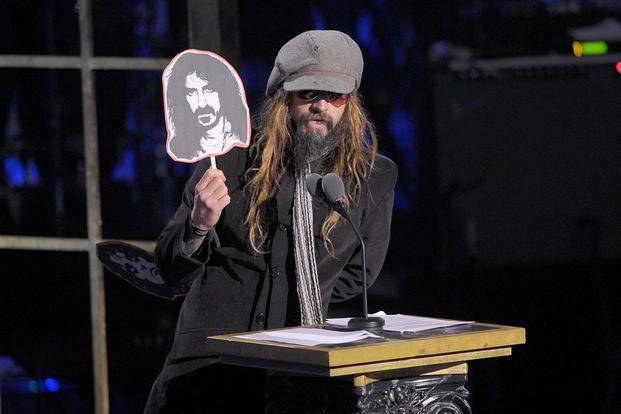 Rob Zombie inducted Alice Cooper into the Rock And Roll Hall Of Fame. 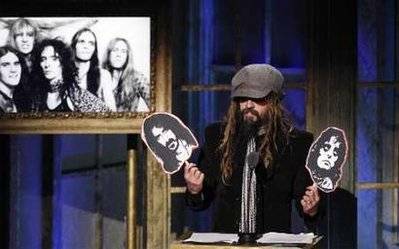 He described with photographs how Frank Zappa found Alice Cooper. 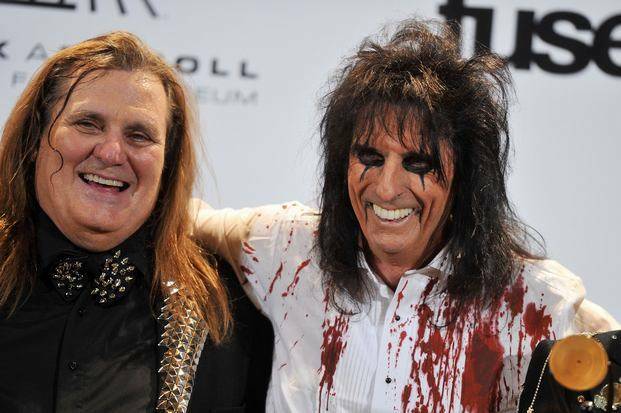 Even the Zappa-freaks were excited to see Alice Cooper. Here's Daggie. 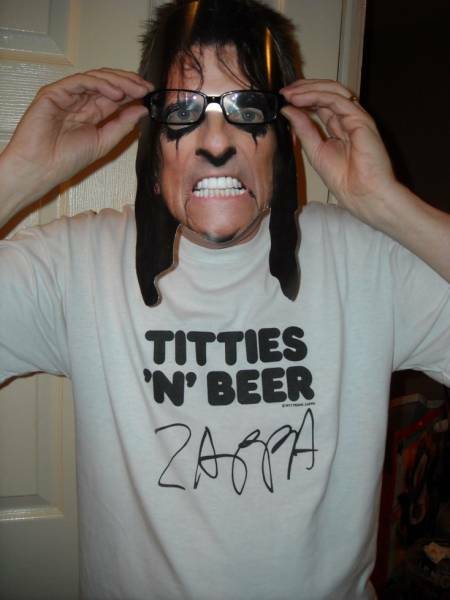 Picture by Bazbo. 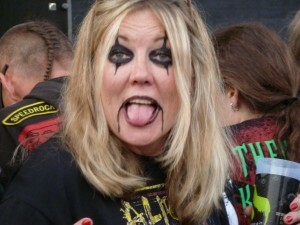 ... stumbled across the following on a Tom Waits site. Ain't never heard about it before. It's a footnote, but check out the whole thing for yourself.